The world's favorite Mahjong game! Play Mahjongg in 12 unique ways. 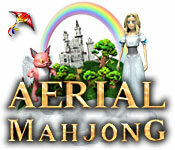 Take a challenge and make your way through all of Aerial Mahjong's fascinating levels! Solve all the riddles to find the mighty sorcerer and get from him a magnificent gift! 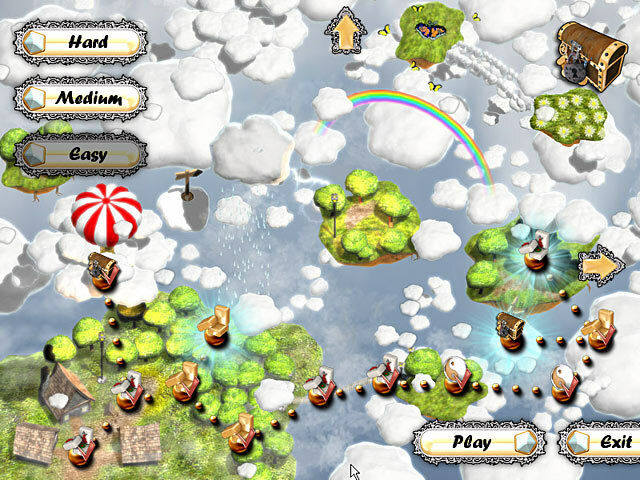 Match tiles and solve puzzles in the cryptic land of Aerial. Cute characters and troubling puzzles are the things that make this mahjong game fun and exciting. But you should become a master of mahjong to claim your prize! Aerial Mahjong game is shareware, this means you can download and play Aerial Mahjong game for free during 1 hour trial period. After this period you have to buy the game for $6.99 or uninstall it. It works with Windows 98/XP/Vista. The presented Aerial Mahjong game does not contain any spyware and/or advertise modules, allowing you to install it without worries concerning valuable information loss. Downloading Aerial Mahjong game will take a few minutes if you use fast Cable/ADSL connection. 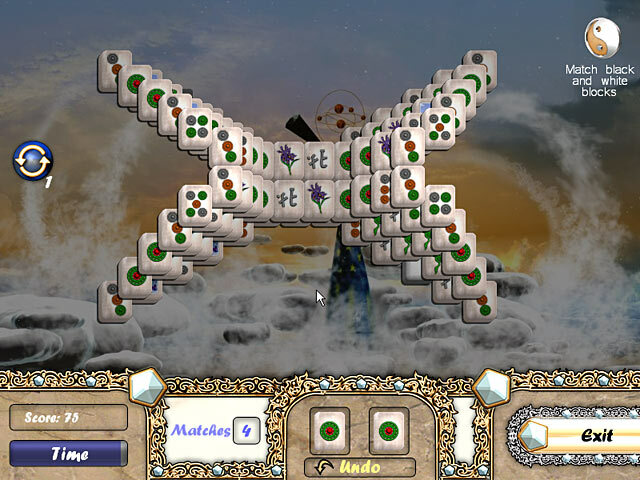 Download Aerial Mahjong game for free, play and enjoy it!